The Consort is a chamber music ensemble that brings together young musicians who have an interest in historically informed interpretation and who share a common sensibility and enthusiasm. 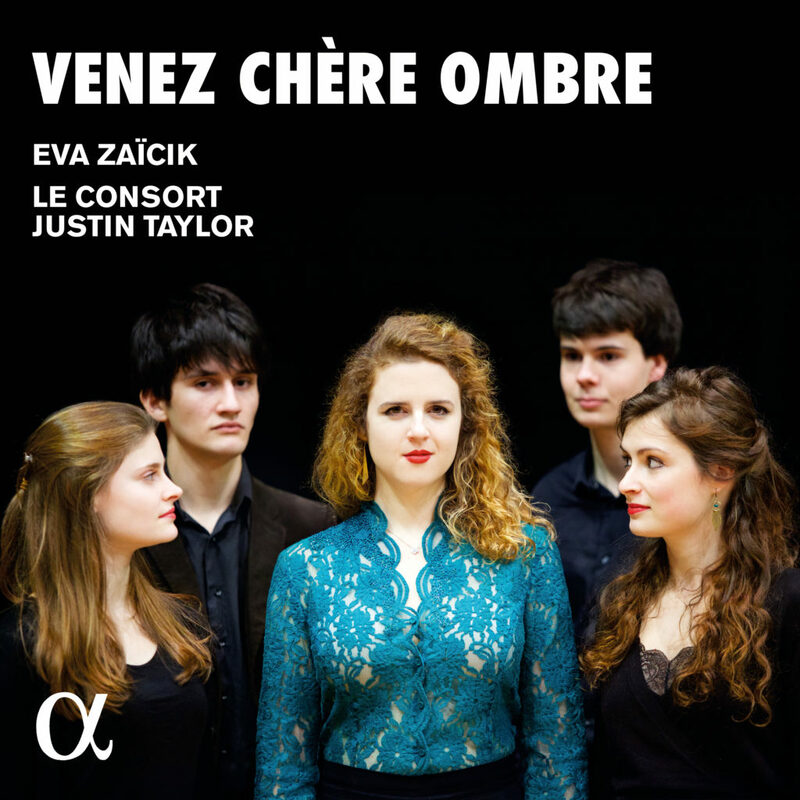 Conceived by the harpsichordist and fortepianist Justin Taylor soon after his victory at the International Musica Antiqua Harpsichord Competition in Bruges, the ensemble takes pleasure in championing repertories as varied as the trio sonata, Romantic chamber music with a fortepiano, and Baroque vocal music. The young ensemble has already performed in Paris (at the Hôtel de Soubise, the Petit Palais, the Singer-Polignac Foundation), at the Easter Festival in Deauville, at the Dijon Opera, in Rouen (at the Corneille Chapel), at the Fringe Festival in Utrecht (Netherlands), at the Festival of Pont-Croix, at the Festival of Saint-Michel en Thiérache, at the Misteria Paschalia Festival in Kraków, and at the Anacreon Festival in Angers. The Consort has also been featured on the “Génération Jeunes Interprètes” show on the national radio station “France Musique”. The Consort works closely with the mezzo-soprano Eva Zaïcik. During a residency at the Cité de la Voix in Vézelay, they deepened their approach to eighteenth-century French vocal music. This exciting work on French cantatas will lead to the recording of a first disc for the prestigious Alpha Classics label. The ensemble is currently in residence at the Singer-Polignac Foundation in Paris. Mezzo-soprano Eva Zaïcik, who has signed up with Alpha for several recordings, is one of the most prominent vocal artists of her generation. She was chosen as ‘Révélation lyrique’ at the Victoires de la Musique Classique 2018, and elected the same year a Laureate of the prestigious Queen Elizabeth of Belgium Competition. She has participated in the “Jardin des Voix” of les Arts Florissants under William Christie, also regularly collaborates with Le Poème Harmonique and Vincent Dumestre – but her constant accompanist is the harpsichordist Justin Taylor. Together with two other musician graduates, the violinists Théotime Langlois de Swarte, Sophie de Bardonnèche and the gamba player Louise Pierrard, they have founded Le Consort, to explore both sacred and secular works by composers such as Charpentier, Campra and Clérambault. For this recording they are joined by the flautist Anna Besson and gamba player Lucile Boulanger, both well-known to the Alpha label, and Thibault Roussel (theorbo). This recording is devoted to the Cantatas of Lefebvre, Montéclair, Clérambault and Courbois, more than half of which have never previously been recorded.